What's your smile worth? The answer is it's worth quite a bit in terms of your oral health, overall health and your self-confidence. Missing teeth impact all three; so if you have suffered tooth loss, you owe it to yourself to explore dental implants. Offered by Dr. Mehul Patel and Dr. Heba Abuhussein at Southshore Dental in Trenton, MI dental implants restore what tooth loss takes--a great-looking and functioning smile. Dental implants are second to none in aesthetics, stability and durability, and they offer something else conventional tooth replacements don't: maintenance of the density and size of your jaw bone. That's right. Because titanium dental implants reside right in the jaw bone, they improve its health and strength. What's the reason behind the dental implant's ability to improve jaw bone health? The answer lies in a process called osseointegration. In short, human bone bonds to titanium, the main component of the dental implant device. 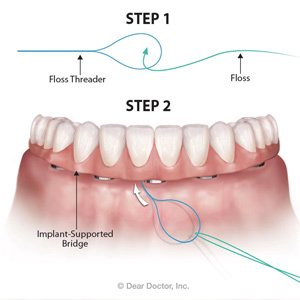 Once Dr. Patel or Dr. Abuhussein surgically places the implant under the gums and into the jaw itself, the implant begins to bond with the jawbone. 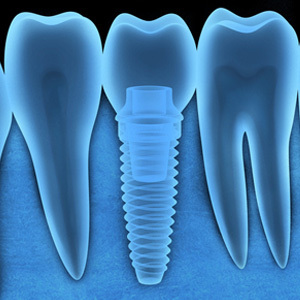 In fact, with proper healing time and biting and chewing, a dental implant becomes even more durable and stable. Most people receive single-tooth implants. They consist of a titanium screw, a metal alloy abutment and a custom-fabricated ceramic crown which recreates natural teeth in size, shape and color. Other patients elect several dental implants to counter more extensive tooth loss. These implants serve as foundations for bridges or even full dentures. All prosthetics are customized to individual patient need and preference and to the dentist's specific instructions. Why do implants work so well? First of all, they do not rest on the alveolar ridge of the jaw as partial/full dentures or traditional bridges do. But, more importantly, implants and implant patients experience osseointegration, the phenomenon which bonds the bone to the implant. There is no slippage of the appliances, no need to remove them at night, no wear down of teeth surrounding the implant. 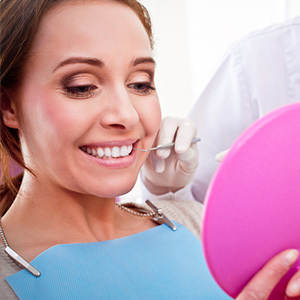 While real teeth are best, dental implants provide an excellent second choice. You must take excellent care of your implants so your remaining teeth and gums remain healthy and so your new teeth stay in place. Brush twice a day as the American Dental Association advises, and floss, too, to remove harmful plaque. 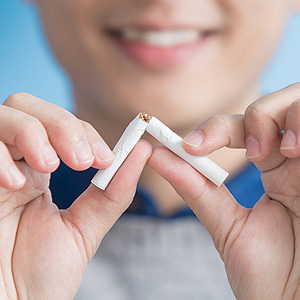 Also, the team at Southshore Dental highly recommends smoking cessation as tobacco harms the bone and gums surrounding implants. Interested in a restored smile? Then, find out if you're a candidate for dental implants. Call Southshore Dental for an implant consultation. You'll receive a complete examination, including an evaluation of the density and strength of your jaw bone. Contact us at (734) 675-0585.